Landmark Climate Change Study Warns Planet Has Until 2030 Before Irreversible Consequences Start To Occur - Joe.My.God. Not any more. This new study says that going past 1.5C is dicing with the planet’s liveability. And the 1.5C temperature “guard rail” could be exceeded in just 12 years, in 2030. 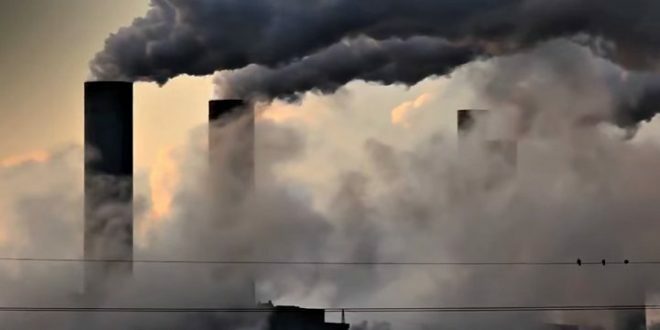 Greenhouse gas emissions from human activity, which come mainly from burning fossil fuels, would need to be cut roughly in half by 2030 and virtually eliminated by 2050 in order to keep from “overshooting” the 1.5°C target, said the report. Otherwise, carbon dioxide will need to be drawn out of the atmosphere on an increasingly massive scale. Not hitting this goal would result in up to six feet of sea level rise, critical crop loss and the near eradication of the world’s coral reefs, among the serious impacts, the report finds. “Avoiding overshoot and reliance on future large-scale deployment of carbon dioxide removal (CDR) can only be achieved if global CO2 emissions start to decline well before 2030,” said the study, which was released on Monday after study members made final revisions at an IPCC meeting in Incheon, South Korea.